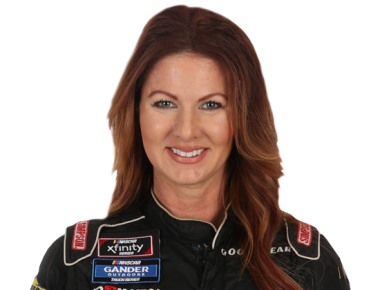 Jennifer Jo Cobb is an owner-driver in the Gander Outdoors Truck Series, driving the No. 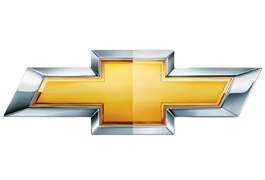 10 Chevrolet for Jennifer Jo Cobb Racing. Cobb finished a career-best 16th in points in 2014 and has one career top-10 finish. She has also made starts in the NASCAR Xfinity Series.